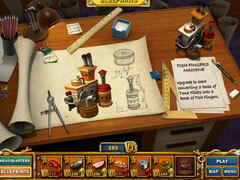 Get 3 great Youda Time Management games in one! Get three great Youda Time Management games in one pack! 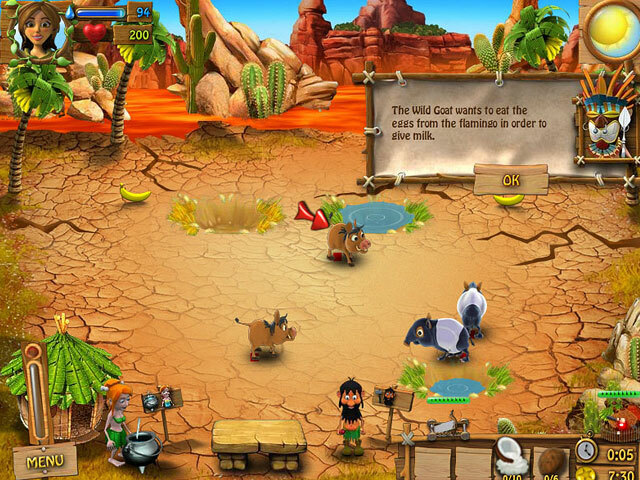 Survive an exotic adventure as you work together with a friendly tribe to find a missing talisman! 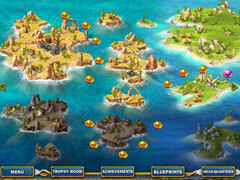 Fight off pirates, harness some magic yourself and be the hero. Live up to your legendary image of pirate hunter and keep your harbor running safely by building, directing and protecting a growing fleet of fishing ships! Travel around the world to test your skills and gather resources to expand your harbor with many new factories and defensive measures. Learn trading techniques, discover new markets around the world and become the ruler of the open seas. The Big Boss has destroyed the village, and it’s up to you to rebuild it! 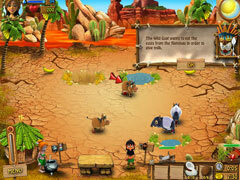 Earn and invest your money wisely to prevent The Big Boss from executing his evil plans.